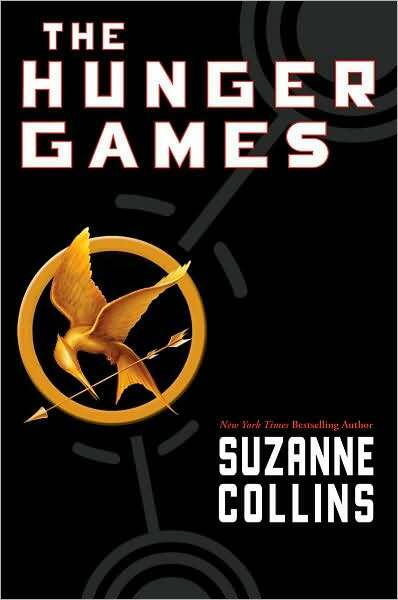 Okay, so I finally got around to reading the Hunger Games trilogy! And boy, am I glad I did! I was drawn to this series by the sheer darkness of it; pitting children against each other in an arena, and having them fight to the death? Just the sort of thing I like in my fiction! However, I was surprised by how quickly I really got into the world of Panem. I planned to read through book one, to try it out, and I had no intention of getting attached to anything. That all went out the window by about halfway through the book! What I think I liked the most about this series was the complexities of the characters; you could like characters while others disliked them, and you could change your mind about characters, too. Sometimes I find that authors really try to push their feelings about characters on the reader, such as by making “evil” characters overtly evil. Collins does not do this, though. In fact, after reading the series, my favourite character is actually President Snow. I loved him! My second favourite? Finnick. Two very different characters, but something about them really appealed to me. Anyways, I am not going to talk about the books in much detail, partly because so many people have already read the series, and partly because I don’t want to give anything away! But this is a book series I definitely recommend. ****1/2.